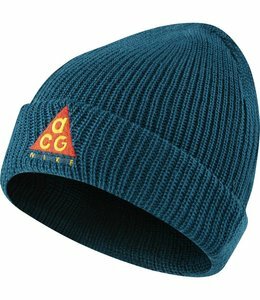 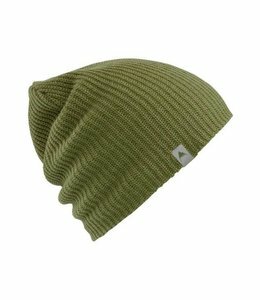 The Nike Sportswear ACG Beanie gives you the snug fit and warmth of a traditional beanie. 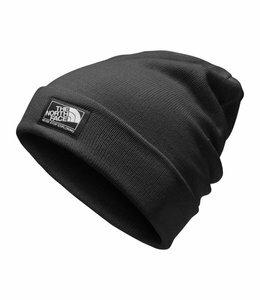 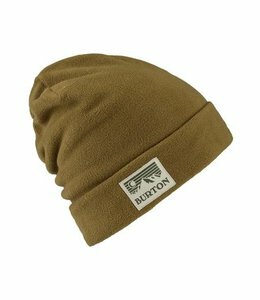 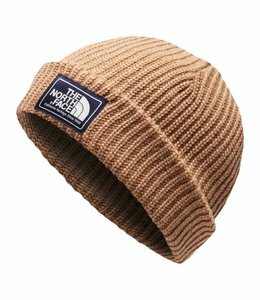 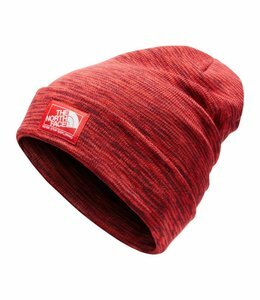 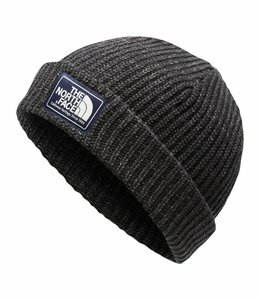 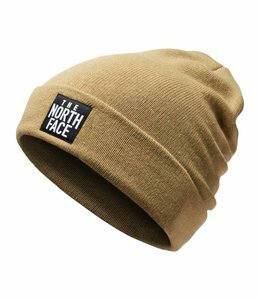 This deep-fitting beanie brings versatility and a cool, traditional look to the ski hill or lodge. 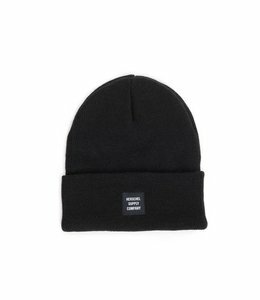 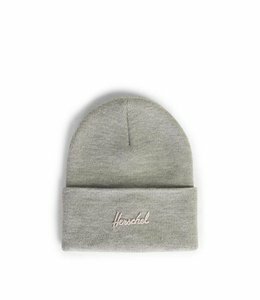 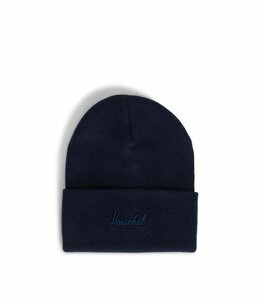 Dryride fleece slouch cuffed beanie featuring woven patch at hem. 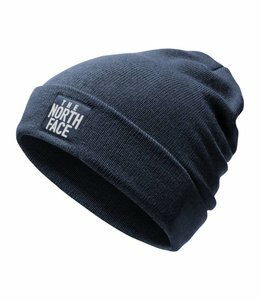 100% acrylic slouch fit knit cap featuring woven clip tag.